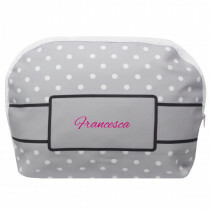 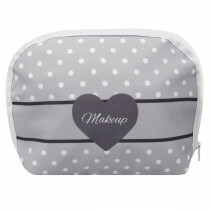 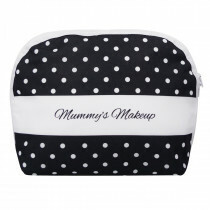 Personalised bags are not only practical but also a great way to show off your personality. 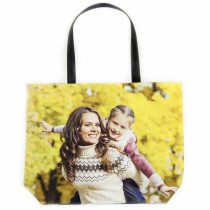 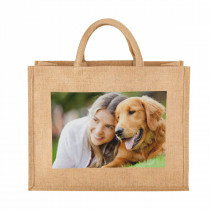 Simply upload your favourite photos and choose from our great range of photo bags in various styles and sizes including our ever popular jute shopping bags, tote bags, and makeup bags. 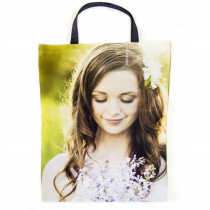 Personalised shopping bags also make great gifts for friends and family with a truly personal touch.